Vendo no Orders & Deliveries, por enquanto, depois da LX os últimos novos operadores do 77W serão AZ e KU com entregas em 2016. 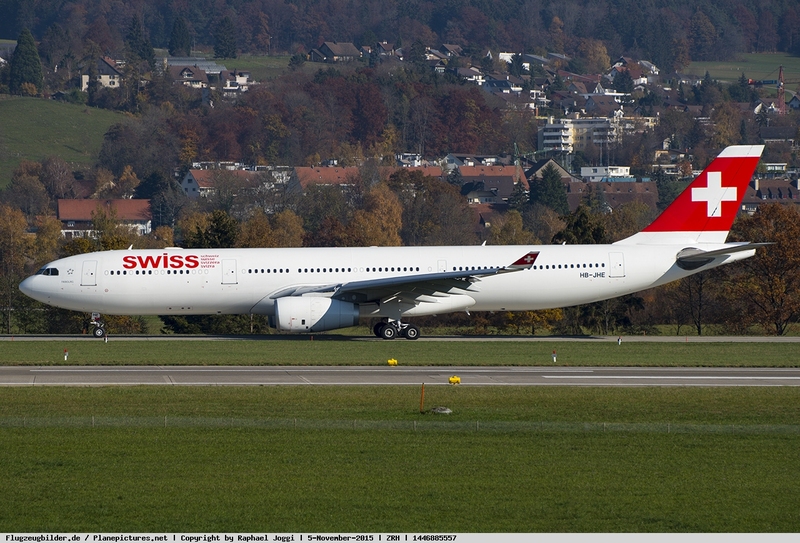 Swiss is the latest airline to join the sky-high surfing set, with three inflight data packages offered on its new Boeing 777-300ER – and, in what may prove a contentious move, there's also the option to make phone calls. This is something that most airlines have resisted, some to the point of blocking Internet-based calling apps such as Skype over their inflight WiFi networks. Swiss says the facility to make calls and send SMS text messages – enabled through a 'pico-cell' fitted to the aircraft which mimics the mobile network your phone would see on the ground – will be trialled for 12 months and reflects "recent market research" into what its passengers want. 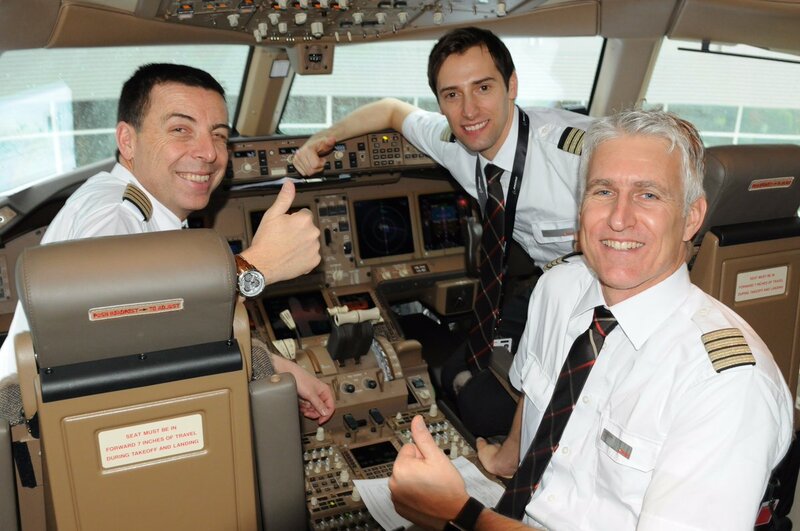 The airline promises to "closely monitor" the one-year trial phase "and will be carefully assessing any and all feedback from its customers." 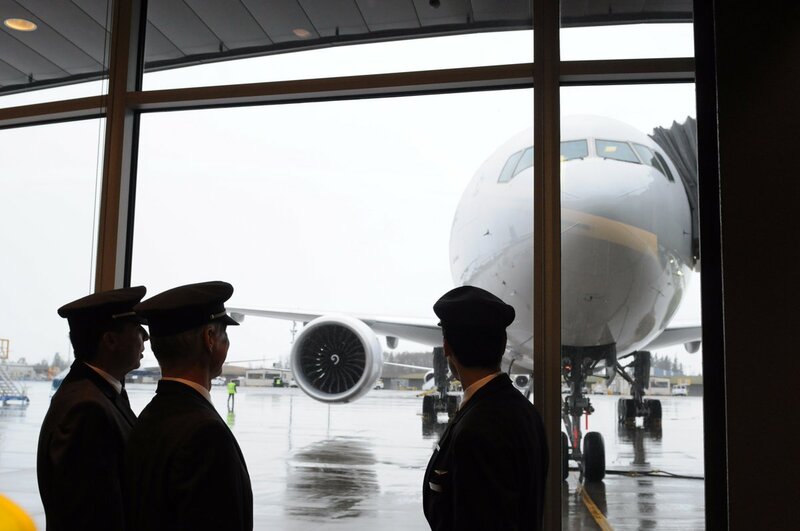 Calls will also be blocked during the overnight period of the Boeing 777 flights, with the airline advising that "as soon as the cabin lighting is switched off, the feature may no longer be used." 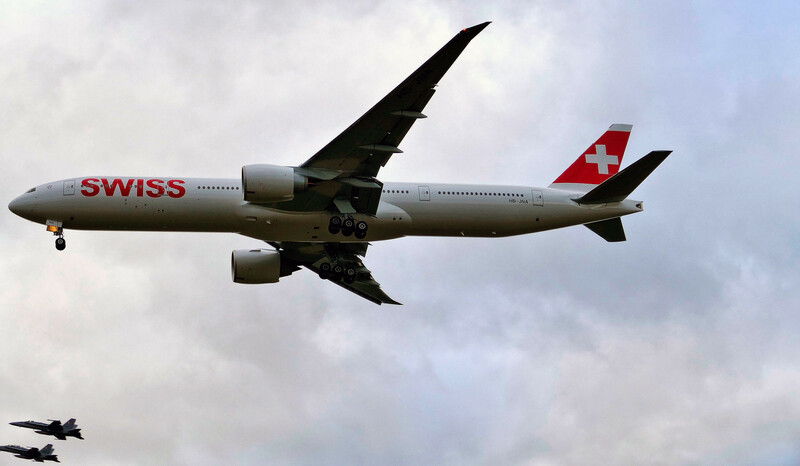 The price for a chat while you're high above the clouds has yet to be revealed, with Swiss saying that's a matter between inflight provider AeroMobile and the customer's own home telco – but you can bet it won't be cheap. 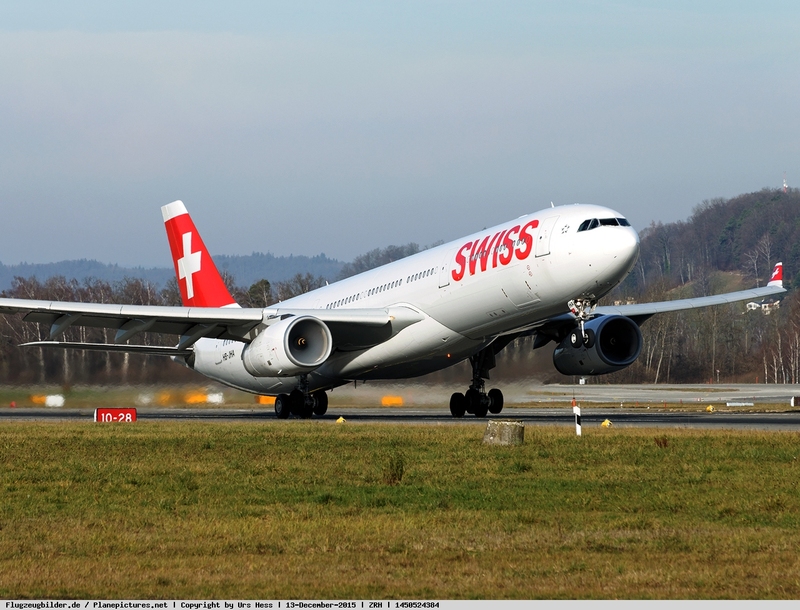 As for inflight Internet, a quick hit of 20MB will cost 9 Swiss Francs (A$12.60), with a mid-range 50MB at 19 Swiss Francs (A$26.60) and a meaty 120MB at 39 Swiss Francs (A$54.60). 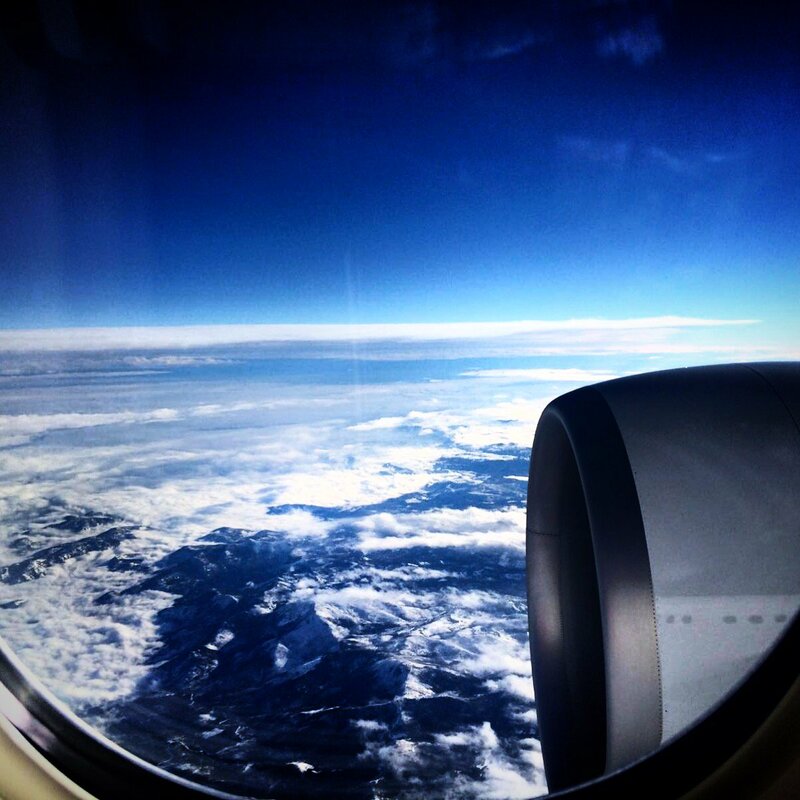 First class passengers on the Boeing 777-300ER will receive one 50MB data package free of charge. 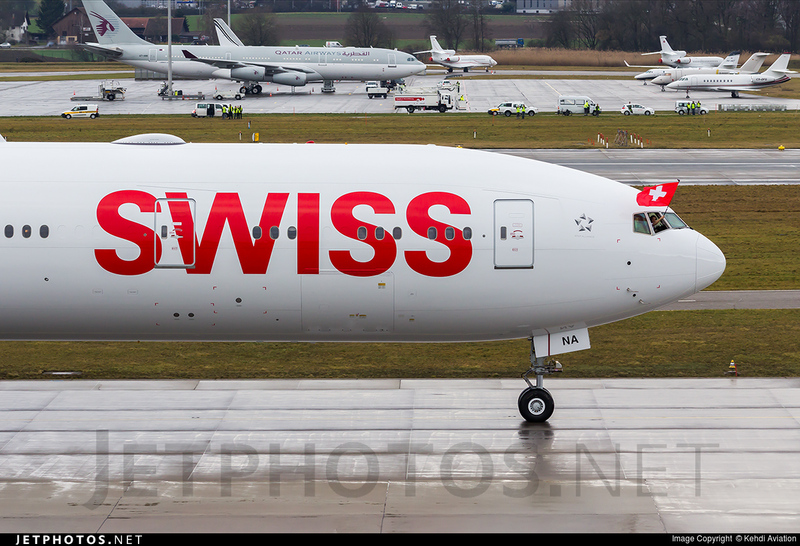 Swiss takes delivery of its first Boeing 777-300ER this week, with five sister aircraft to follow by August and three more during 2017-18. 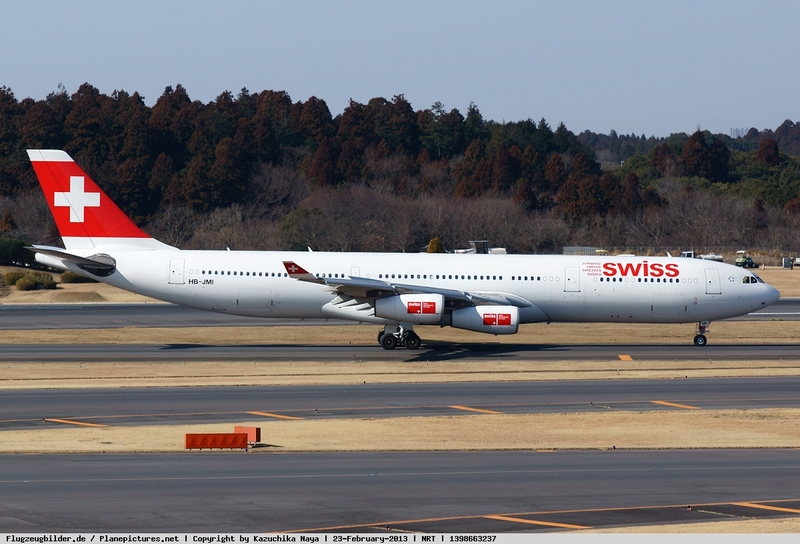 The long-range Boeings will replace Swiss' older gas-guzzling Airbus A340s on routes to Hong Kong, Bangkok and Los Angeles, plus some flights to San Francisco, São Paulo and Tel Aviv. 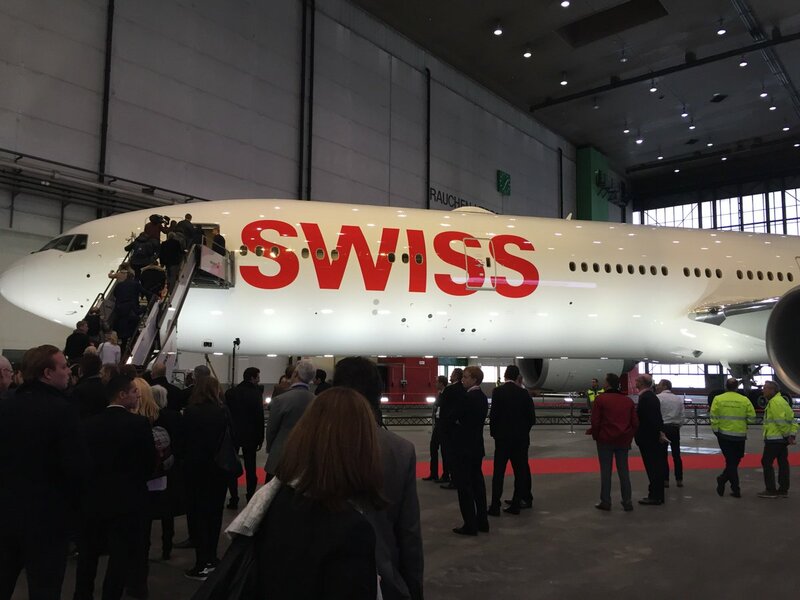 Entrega prevista pra amanhã, chegada em ZRH dia 29. Previsto um low pass, se tiver bom tempo! Edited by AF085, 28 de January de 2016 - 18:21 . Edited by AF085, 29 de January de 2016 - 11:23 . Edited by AF085, 29 de January de 2016 - 13:13 . Com direito à homenagem à Suíça.